Learn more about ACAR and how our organization and story began. The ACAR story involves finding purpose after a tragic event. Barbara Reagan worked in the healthcare field for well over 35 years, specializing in advocacy for children. She is our director and liason to the community. In 2010, her 32-year-old son, James Garwood unexpectedly passed away in Thailand due to complications of malaria. Following this unhappy event, his wife, Bua and four-month-old son, Daniel came to live with her. Barbara was feeling aimless after his death and needed somewhere to direct her energy. It was then that she decided to take in a puppy for a year to train as a service dog for someone else. Once the puppy left to start his job, she realized that she had found her new purpose: rescuing and working with animals. Her friend, a hospice nurse, frequently told her about animals that were left homeless after their owners died or moved out of their home. She realized that there were many people and pets in this situation due to circumstances out of their control. 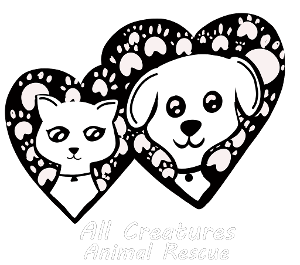 ACAR is committed to supporting anyone who needs to re-home a pet for any reason. Brianna Gunnarson graduated from UC Davis and earned her degree in Animal Sciences. Early in 2017 Brianna joined ACAR and soon surpassed the hopes and expectations by attaining numerous certificated degrees in animal behavior and training. 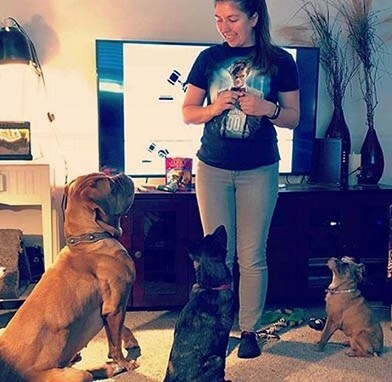 Most recently in 2018 Brianna finished with Animal Behavior College and became a full time animal care and training specialist for the rescue. Brianna continues to enrich her knowlege base and experience at the same time she serves the homeless pets and community of pets tirelessly. She volunteers at local animal shelters and training facilities and works with veteranarians, animal clinics and rescues to bring about positive change in the field of furkid family restoration.